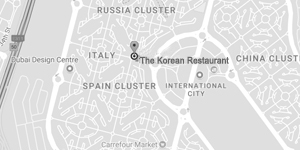 Home of the Dragon..is the Place to Have the Best Dragon Roll in Town! 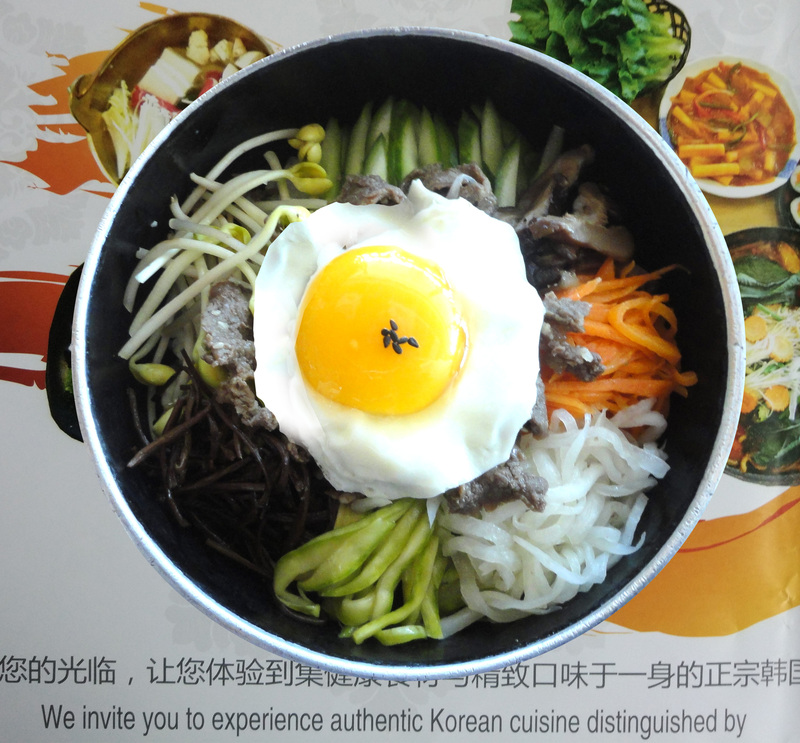 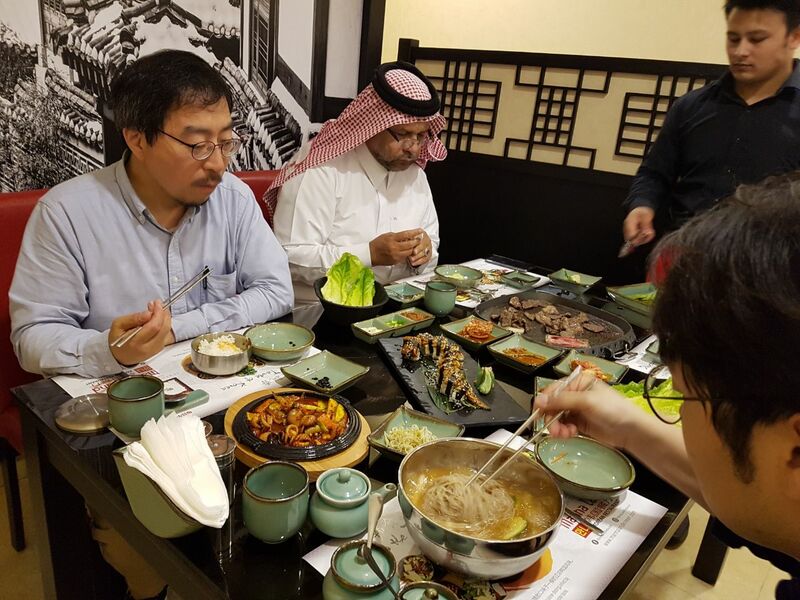 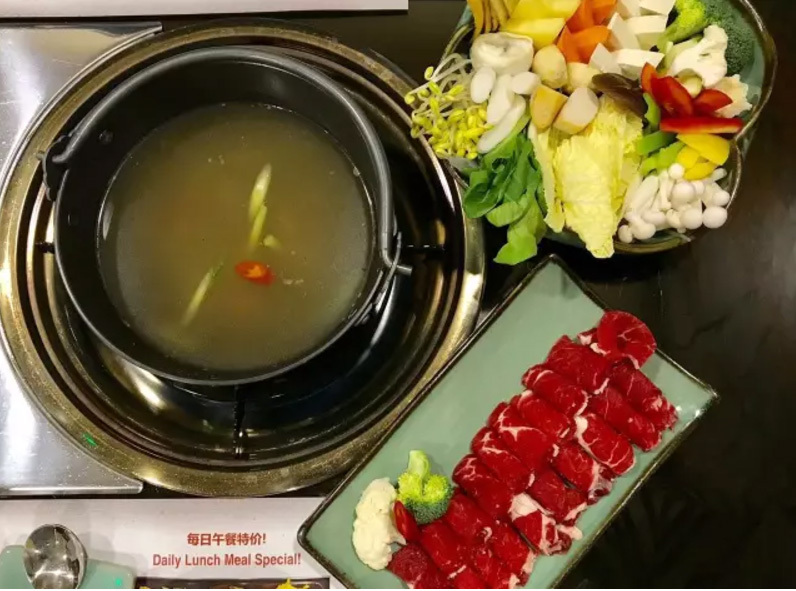 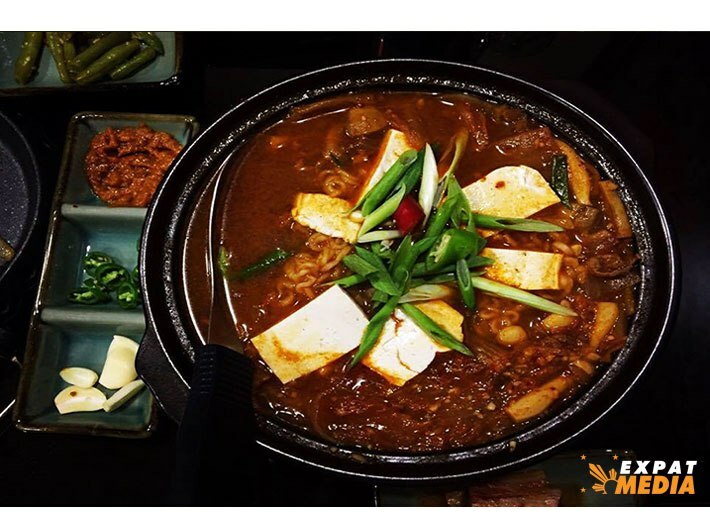 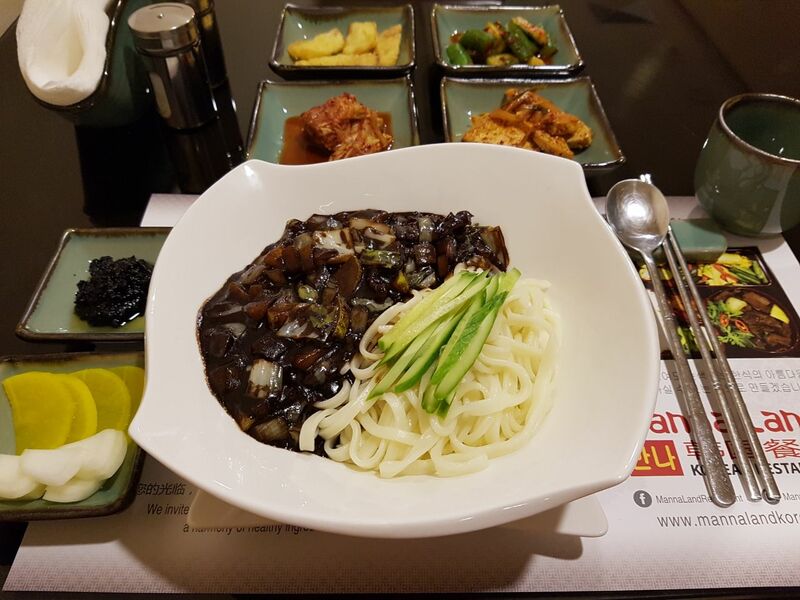 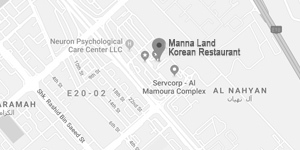 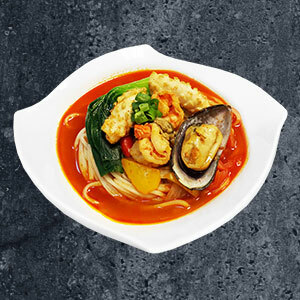 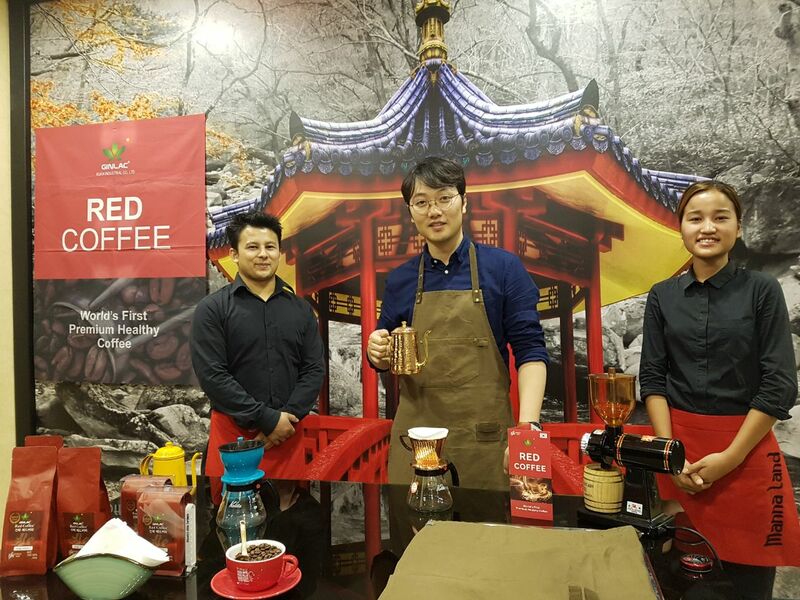 Manna Land Korean Restaurant in International City features Authentic Korean Cuisine, Korean-Chinese Cuisine and Authentic Japanese Cuisine (Sushi Ya). 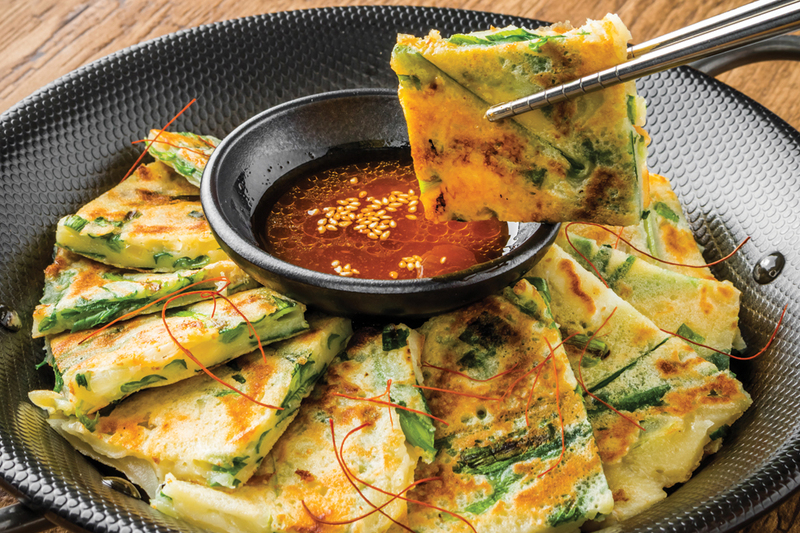 One of Sushi Ya’s Best Dish is the Dragon Roll. 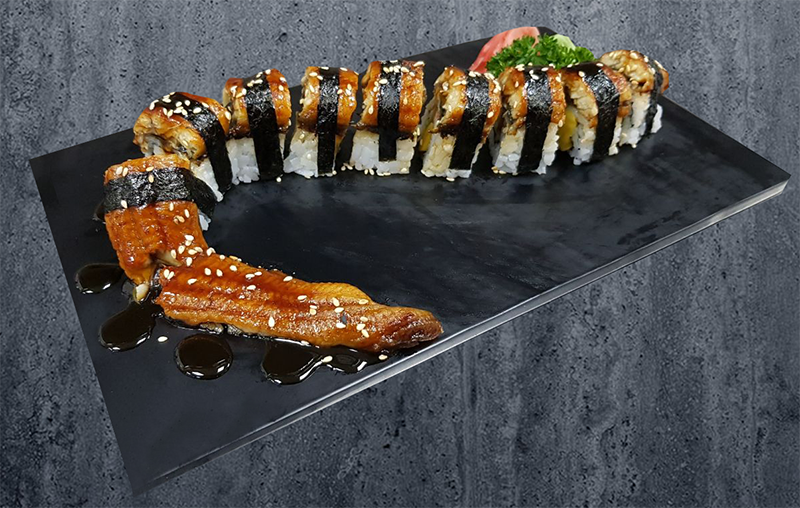 Dragon roll is an outside thick roll of sweet shrimp, avocado and cucumber wrapped with eel and nori with Teriyaki Sauce.